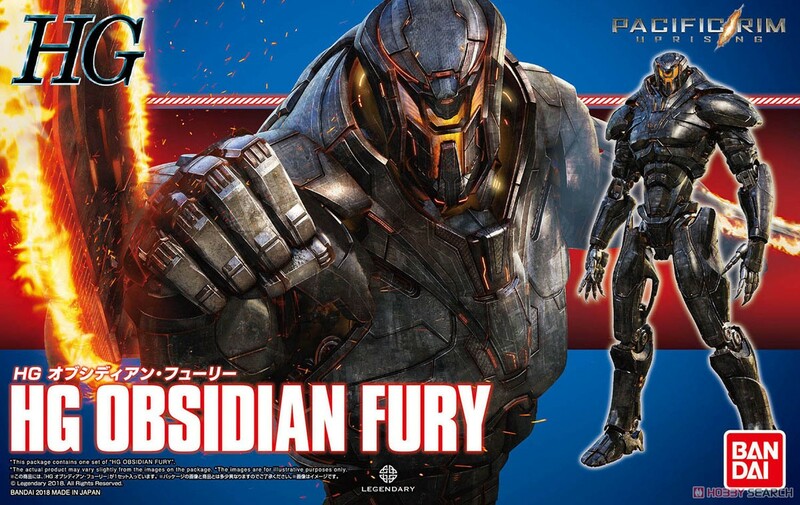 - Jaeger wrapped in a mystery, Obsidian · Fury has appeared from the HG series! - Faithfully reproduce the form, allowing dynamic posing over a wide range of motion! - Characteristic arms of arms [Twin Plasma Chainsaw] can be reproduced with replacement!